Axle ai, a simple video search and management software that is used by companies such as CBS, Paramount, Coca-Cola and Price Waterhouse, continues to expand its reach in Europe thanks to MediaPower. The Italian integrator will distribute exclusively in Italy every product of the Boston-based company, whose aim is to make easier each step in the media management processes. “Empowering video teams, especially those unable to justify the costs and constraints of traditional media asset management systems, is our fundamental purpose. 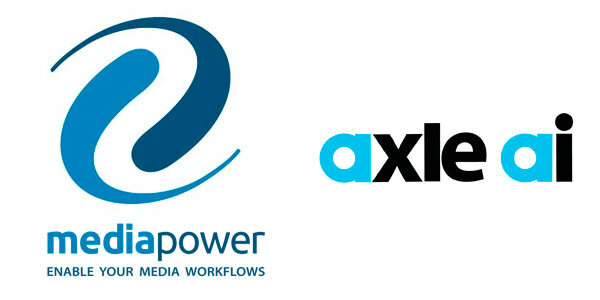 Working with MediaPower expands our global reach – both in helping more video teams simplify their media management and in extending axle ai’s business growth. It also brings us more opportunities to further innovate our award-winning media management solution” said Sam Bogoch, CEO of axle ai.